Just choose your hospice and start playing and then Local Hospice Lottery Ltd will donate between 50% and 80% of profits from individuals playing in each of the local hospice areas to that particular hospice. From just £1 a chance the Local Hospice Lottery is easy to join, and your membership really does make a huge difference to your local hospice. Please select a hospice to continue. 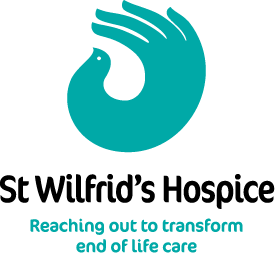 Want to support a different hospice? Payment by Direct Debit can be as little as £4.43 per calendar month, spreading the cost of your membership across the year. 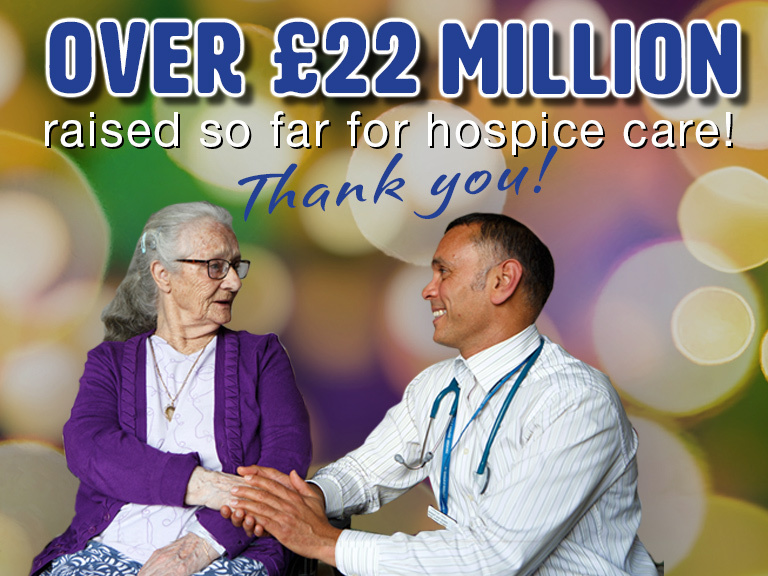 It also helps us to keep our administration costs to a minimum, allowing even more money to be donated to hospice care. The use of credit cards on gambling related websites is treated as a cash advance. This means that your bank will apply a transaction fee plus a high rate of interest if you use a credit card to pay for your lottery membership. As per our terms and conditions, you can only play Local Hospice Lottery if you are aged 16 or over. In accordance with data protection legislation Local Hospice Lottery will store your data securely for the purposes of administering your participation in the weekly draw and contacting you about your membership. Local Hospice Lottery will also keep you updated on existing lottery products that you may be interested in, including our Super Draw, as well as our new products and services by post. Local Hospice Lottery will provide Hospicename with your details so that %1$s is aware of your support. %1$s would also like to keep you up to date about the difference your support is making and other opportunities to support %1$s. If you have already consented to hearing from Hospicename, it will continue to contact you in the same ways. Please contact the Hospice directly to change your communication preferences with them. *Please note that for monthly payments your first payment will be £1 more per chance to guarantee entry in every draw. ** Please note - because some months contain 5 weeks, and additional £1 per game number will be added to your first Direct Debit monthly payment. This helps to ensure that you always have enough credit and reduces the chances of you missing a draw. After the first monthly payment, the cost will be £4.34 per month, per game number. Please specify your preferred collection date. If the collection date selected falls within the next 8 days, the first payment may be collected the following month. Please note you will not enter the draw until payment has been received. The use of credit cards on gambling related websites is treated as a cash advance. This means that your bank will apply a transaction fee plus a high rate of interest if you use a credit card to pay for your lottery membership. No additional charges will be incurred by using a debit card and this is our recommended method of payment. Something went wrong with the transaction, please try again. If this issue persists, please contact us. To try again with a card click "retry", to change details click "back"
You have chosen to renew your lottery number(s) for the next weeks and you are agreeing that we can take a payment of £ from your card. Please press below to complete your payment and renew your lottery membership. Thank you for supporting .